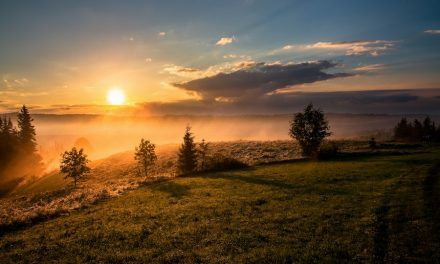 How is the role of church music leaders changing? What are the skillsets future worship leaders need to have? The importance of worship leader mentors (and are you a mentor?). 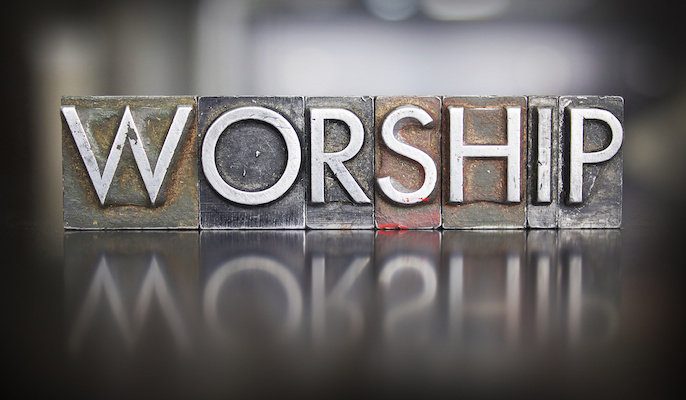 What should pastors look for in a worship leader? The importance of going the distance and finishing well. Do you agree with the assessments? I welcome your comments. 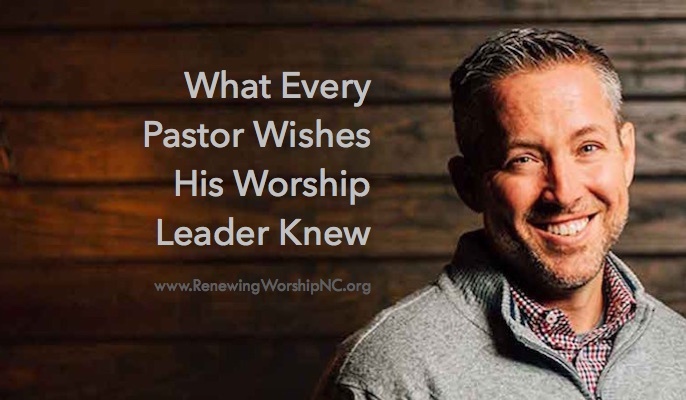 NextIs Your Church Moving Away from Differing Styles of Worship to One Unified Style? 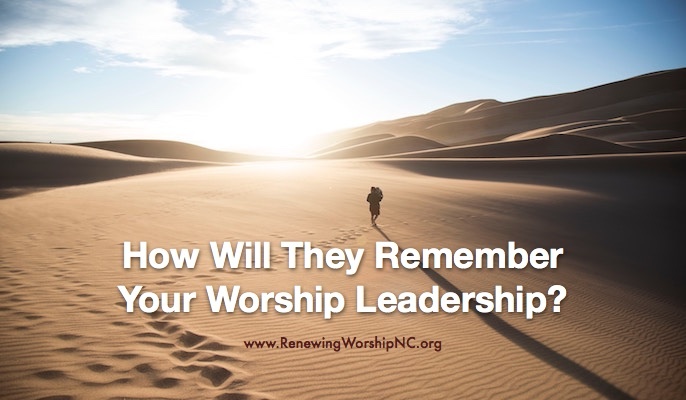 How Will They Remember Your Worship Leadership?